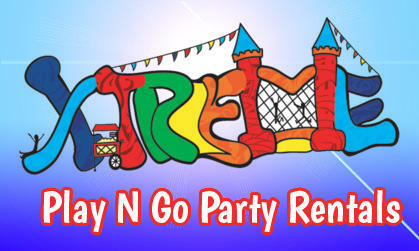 Add fun and excitement to your next party! Potty Toss is fun and challenging. How good is your aim? 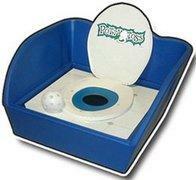 Toss the balls into to the potty to win! 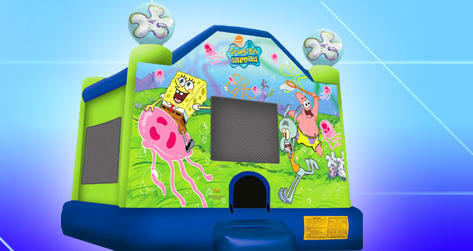 3 Whiffle Balls included!